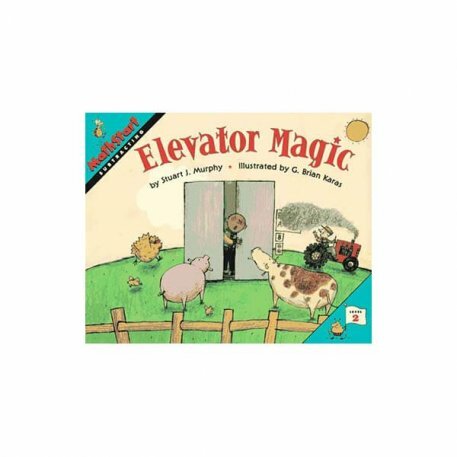 When the elevator goes down, the subtraction starts and so does the magic. Ben sees crazy things everytime the door opens. Ride along as he subtracts his way down to the lobby, and decide for yourself if it’s elevator magic.